We invest significant time and finances into the health screenings of our dogs. 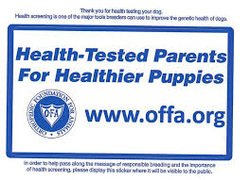 Each of our dogs receive health and genetic testing prior to being entered into our breeding program. While this doesn't guarantee there will be no health problems in their puppies, it greatly reduces the likelihood. A dog with an impeccable pedigree will not provide the guarantee of having a impeccable dog without any chances of bad health or illnesses, it will only provide better chances, but not exempt of unpredictable life circumstances. It is known that many Bernese Mountain dog breeders have seen some of their dogs live beyond life expectancy and celebrated with joy their 12th, 13th and sometimes 14th year of life! Ask us about the results for our dogs. While no dog is perfect, no known fault is doubled up on. 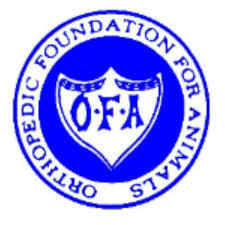 We are glad to show you the documentation, or direct you to the Orthopedic Foundation of Animals at www.offa.org website for you to view the certified results. 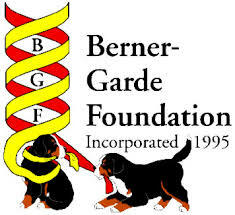 Pedigrees and well as certified health results are also available on the Berner Garde website at www.bernergarde.org. ​We have documented OFA, VWD, DNA, DM, PennHip testing. 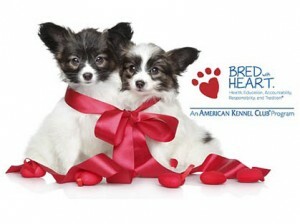 Cedar Creek is proudly an AKC Bred with HEART breeder.